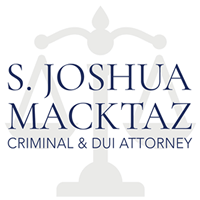 Newport Rhode Island Cocaine Defense Lawyer S. Joshua Macktaz, Esq. 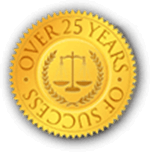 provides aggressive and effective representation to individuals facing Cocaine or Crack cocaine related drug offenses in Rhode Island state and federal courts. 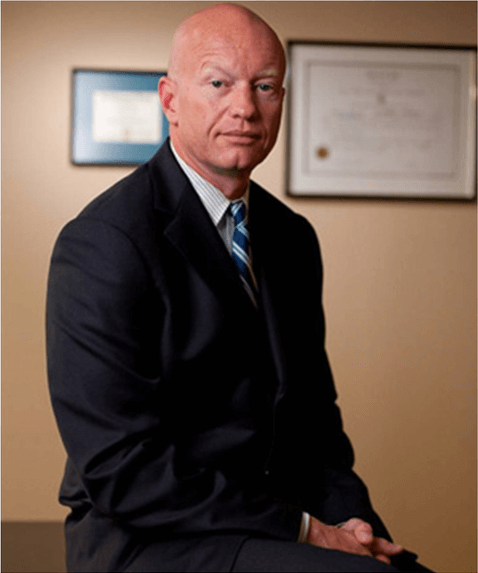 If you have been charged with possession, sale, delivery, or distribution of cocaine you need immediate representation by a skilled and experienced Newport, Rhode Island Drug Crimes Defense Attorney. 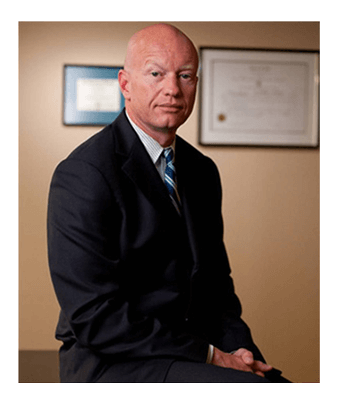 As a former Rhode Island Special Assistant Attorney General from 1993-1997 Attorney Macktaz has extensive experience with felony Cocaine and Crack Cocaine possession, sale, and distribution cases as a prosecutor. Mr. Macktaz uses that knowledge to successfully defend his private clients accused of cocaine and drug related offenses. Before becoming a private Rhode Island Defense Lawyer, Attorney Macktaz lectured in-coming police academy cadets as an AG Prosecutor on proper prosecutions. This unique experience has afforded Mr. Macktaz a wealth of knowledge not readily available to the average Rhode Island Drug Crimes Attorney. Cocaine is listed under State of Rhode Island General Laws under Food and Drugs Chapter 21-28 as a Schedule II Controlled substance and carries with it the harshest of penalties for possession or distribution of Cocaine or Crack Cocaine. Penalties and consequences are even more severe if someone is charged for a capital offense or a felony in which the use of force or violence is involved in concurrence with the distribution of cocaine. An individual facing state or federal cocaine distribution charges is in grave need of a highly competent criminal defense lawyer. The war on drugs will roll right over a defendant without legal representation. As a Schedule II drug, cocaine is known to be highly addictive and extremely lucrative for drug dealers and traffickers. State and federal prosecutors are very eager to show that they’re putting away a lot of people involved in cocaine distribution. The potential penalties for cocaine distribution include lengthy prison sentences (including life sentences), high fines (up to millions of dollars), and forfeiture of your personal property and real estate. No matter what cocaine distribution or possession charges you’re facing, Rhode Island Defense Attorney Macktaz will fight to minimize the negative outcome of your case ─ negotiating with the prosecutor to get your charges reduced or dismissed, interviewing witnesses and pursuing a thorough investigation of your case. Your attorney’s most critical job is to protect and uphold your constitutionally guaranteed rights at every step in the legal process.